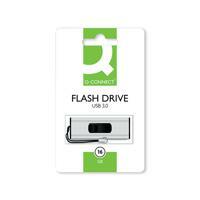 The Q-Connect USB 3.0 Slider Flash Drive features a SuperSpeed USB 3.0 connection for faster file transfers compared to USB 2.0, saving time when backing up or transferring files. 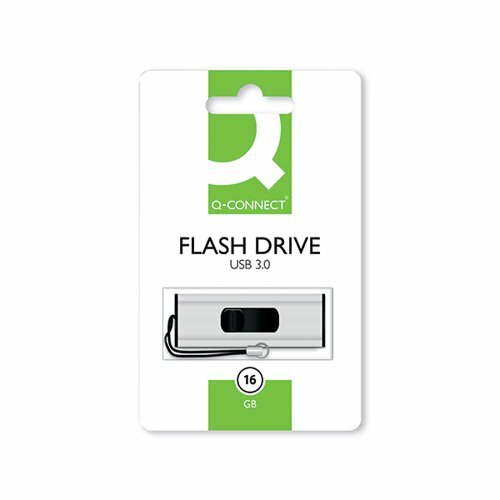 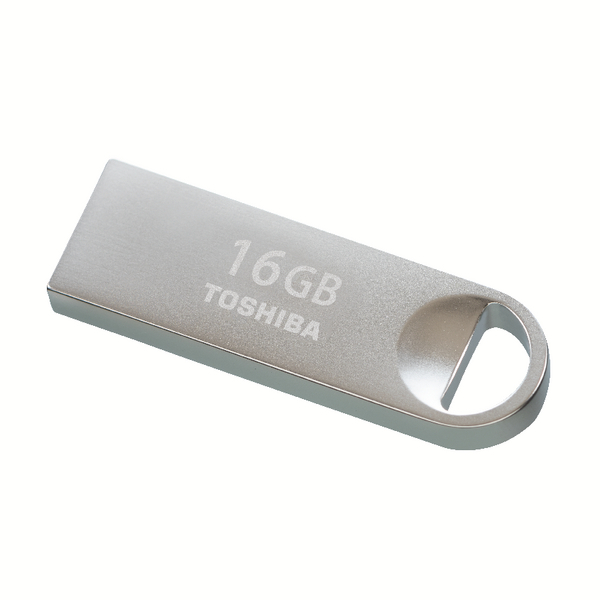 The smart silver body slides to reveal the USB connector and protects it when not in use, with no cap to lose. 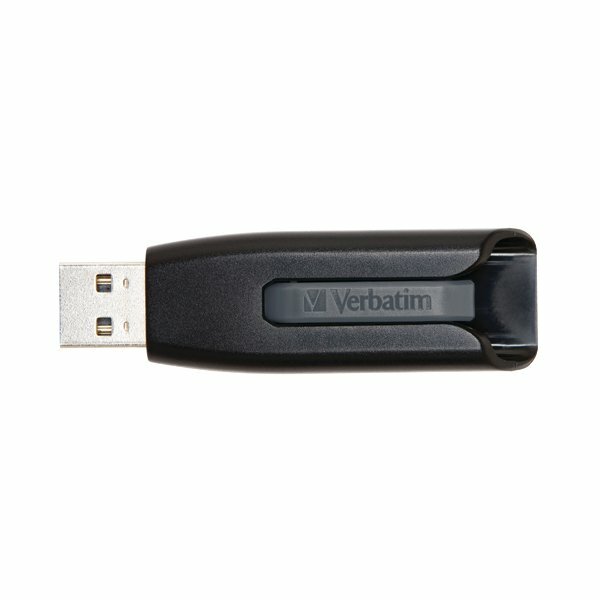 It's suitable for Windows and Mac computers, with back compatibility when using older USB 2.0 ports.